Here at Greenspring, we specialize in non-invasive cosmetic procedures. We chose the non-surgical facelift approach because we have access to advances in medical techniques and technology that can make the risk and expense of surgery unnecessary in achieving remarkable results for all of your cosmetic adjustment desires. Less invasive procedures can actually result in superior outcomes. * When it comes to doing less, non-surgical facelifts can actually offer far more! Our Liquid Facelift™ procedures aren’t just an alternative to cosmetic surgery, but are usually an improvement over facelift surgery. Dr.Cadoux uses injectables (or dermal fillers) in precise locations around the face to recreate volumes which re-suspends lax skin. This improves overall sag of the entire face, restoring youthful volumes. Click here to read our blog entry on this topic. This is an office-based procedure with little to no down-time or post-procedure discomfort. * No incisions or general anesthesia are required. Dr. Cadoux brings his artistic experience and advanced techniques to make you look your very best. Click here to read about Facial Sculpture™. What is the difference between the Liquid Facelift™ and Facial Sculpture™ procedures? Facial Sculpture™ addresses particular features of the face such as cheeks, nose, lips, or jawline. The focus is on re sculpting these particular areas to achieve a more youthful contour to the face. Liquid Facelift™ is a more extensive procedure, focusing on lifting and re-suspending the whole face. It is considered an alternative to a surgical facelift giving you lift, but adding youthful volume as well. Both use injectables (fillers) to achieve the desired results and may be combined with Botox® to further enhance the rejuvenating effect. What are injectables (dermal fillers) and which do you use? Injectables, also known as dermal fillers, are substances that are injected into the skin to add volume in certain areas. Dermal fillers commonly consist of Hyaluronic Acid (HA), collagen, and Hydroxyapatite. Long-lasting versions of these are used. Permanent fillers are available in certain situations. Some of the brand-name products we use are Juvéderm, Radiesse, Artefill, Restylane, and Perlane. How does Liquid Facelift™ work? Young, healthy-looking skin contains an abundance of a naturally hydrating substance called hyaluronic acid (HA). But as you age, sunlight and other factors can reduce the amount of HA, collagen and elasticity in your skin. The lack of HA and these other factors causes your skin to lose structure and volume, creating unwanted facial wrinkles and folds. Using dermal fillers artistically is a safe and effective way to replace the HA your skin has lost, bringing back its volume, smoothing away facial wrinkles and folds and restoring the natural and more youthful contours of the face. How long does the non-surgical facelift last? Your smooth look and natural feel will typically last a year or more once your correction is completed. A full correction typically takes one to three treatments. Click here to learn more about each type of dermal fillers. Greenspring Rejuvenation works with many different fillers, each one with its own special qualities, to help restore volume and help you look younger. Dr.Cadoux specifically chooses which filler is most appropriate based on the contours of your face and the adjustments desired. After treatment, the contours of the chin, cheeks, jawline, and lips are improved. Dr. Cadoux uses injectable fillers that are natural to the body, long-lasting, and safe. Further treatment will result in further improvements. After one treatment, the contours of the cheek, jawline, chin, and neck are improved. Three weeks after treatment, the contours of the chin, cheeks, jawline, and lips are improved. 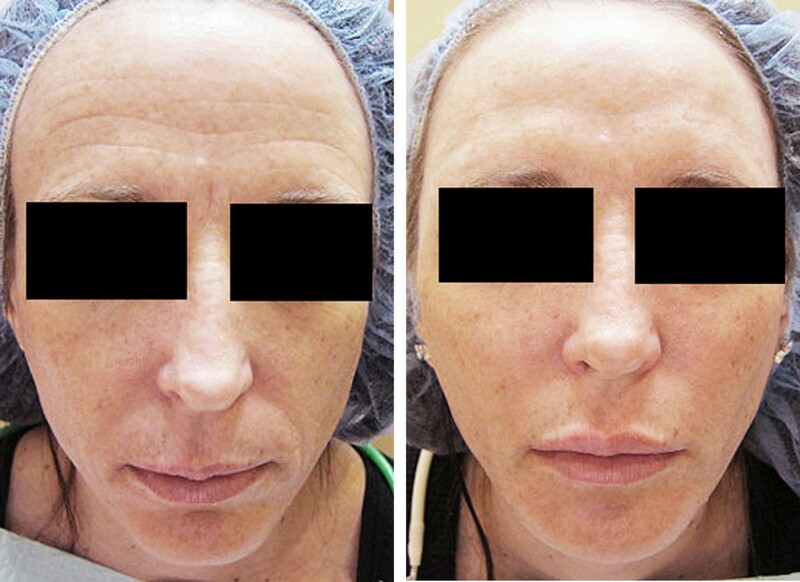 After one treatment, the patient's lips, chin, nasolabial folds, jawline, and cheek contours are improved. The lines around the corners of the mouth and chin are substantially corrected. After one treatment, the contours of the chin, cheek, and lips are improved. After one treatment, the contours of the cheek, chin, jawline, and neck are improved. After one treatment, the contours of the cheeks, chin, and lips are improved. After one treatment, the contours of the lips, cheeks, chin, and jawline are improved. After one treatment, the contours of the cheeks and lips and the lines of the face are improved, giving a more youthful appearance. After one treatment, the contours of the cheek, jawline, neck, and chin are improved. After one treatment, the contours of the cheeks and jawline are improved. After treatment, the contours of the cheek, jawline, and chin are improved, giving a more youthful appearance. 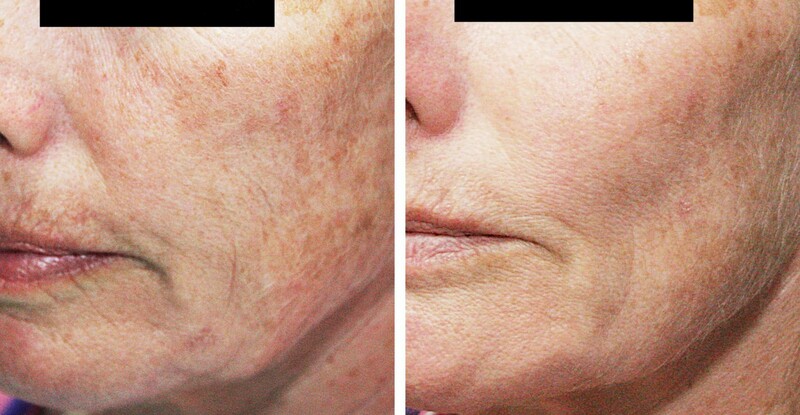 Two weeks after the first treatment, there is improvement in the contours of the cheeks, nasolabial folds, marionette lines, jawline, and chin. Further treatment will result in further improvement. After one treatment, the contours of the chin, lips, and nasolabial folds are improved. After treatment, the contours of the cheek, jawline, and neck are improved, resulting in a more youthful appearance. After one treatment, the "bagginess" of the eye has been reduced and the contours of the cheeks, nasolabial folds, and lips are improved. Over time, the residual lines will continue to improve. After one treatment, the contours of the cheeks, chin, lips, nasolabial fold, and jawline are improved, resulting in a more youthful appearance. After one treatment, the contours of the lips, chin, and jawline are improved..
After one treatment, the contours of the chin, lips, cheeks, neck, and jawline are improved. After treatment, the contours of the cheeks, chin, jawline, and lips are improved. After one treatment, the contours of the cheek, jawline, and chin are improved. After one treatment, the contours of the cheeks and lips and the lines around the mouth are improved, giving a more youthful appearance. After one treatment, the contours of the lips, chin, and jawline are improved. After one treatment, the contours of the lips, cheeks, and chin are improved. After one treatment, the contours of the lips, cheek, chin, and jawline are improved. After one treatment, the depression under the eye, the marionette line, and the chin profile are improved. After one treatment, the contours of the chin, lips, cheeks, neck, and jawline are improved, resulting in a more youthful appearance. Dr. Cadoux uses injectable fillers that are natural to the body, long-lasting, and safe. They do not require allergy skin testing. After treatment, the contours of the cheeks, chin, and lips are improved, resulting in a more youthful appearance. After one treatment, the contours of the chin, cheeks, and lips are improved. After one treatment, the contours of the cheeks, jawline, and chin are improved. After one treatment, the contours of the cheek, jawline, and neck are improved, resulting in a more youthful appearance. After one treatment, the contours of the chin, lips, cheek, neck, and jawline are improved. After one treatment, the contours of the cheek, jawline, and chin are improved, resulting in a more youthful appearance. Three weeks after treatment, the contours of the cheeks, lips, and lines of the face are improved, giving a more youthful appearance. After one treatment, the contours of the neck, jawline, and chin are improved. After one treatment, the contours of the cheek, jawline, lips, chin, and neck are improved. Three weeks after treatment, the cheeks, lips, and lines of the face are improved, giving a more youthful appearance. After one treatment, the contours of the cheeks, jawline, chin, and neck are improved. Three weeks after treatment, the contours of the cheeks, lips, chin, and jawline are improved, giving a more youthful appearance. After one treatment, the contours of the chin, lips, cheeks, and nasolabial folds are improved, resulting in a more youthful appearance. After one treatment, the contours of the chin, jawline, and neck are improved. After one treatment, the contours of the chin, lips, cheeks, and jawline are improved. After one treatment, the contours of the cheek, chin, and jawline are improved. After one treatment, the contours of the cheeks, chin, jawline, and lips are improved. After one treatment, the contours of the cheek, jawline, and chin are improved, giving a more youthful appearance. After one treatment. Dr. Cadoux injects a filler into the cheeks, lips, chin, and lines of the face, resulting in a more youthful appearance. After one treatment, the contours of the cheeks, nasolabial folds, chin, and lips are improved. After one treatment, the contours of the jawline and chin are improved. After one treatment, the defect in the left cheek is improved. The contours of the chin and jawline are also improved. This patient requires further treatment for optimal results.